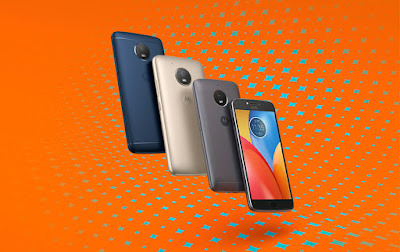 Motorola Posts Nougat Kernel Source Code For Moto E4 Plus - AndroGuider | One Stop For The Techy You! We might throw as much hate as we like at Motorola but I doubt that is going to help us out in any way. What can help us though is the kernel source code. Even though Motorola isn't itself renowned for updates, its devices are looked after well by Android communities through the means of custom ROMs. To build stable (heavy emphasis on 'stable') custom ROMs, developers need the kernel source code. The kernel source code is also required by developers to make stable custom recoveries and custom kernels. Motorola has finally released the kernel source code for the E4 Plus. The E4 Plus is available in different variants across the globe. In the United States, the device is sold with the Snapdragon 427, while in India, the E4 Plus is sold with the Mediatek MT6727 processor. 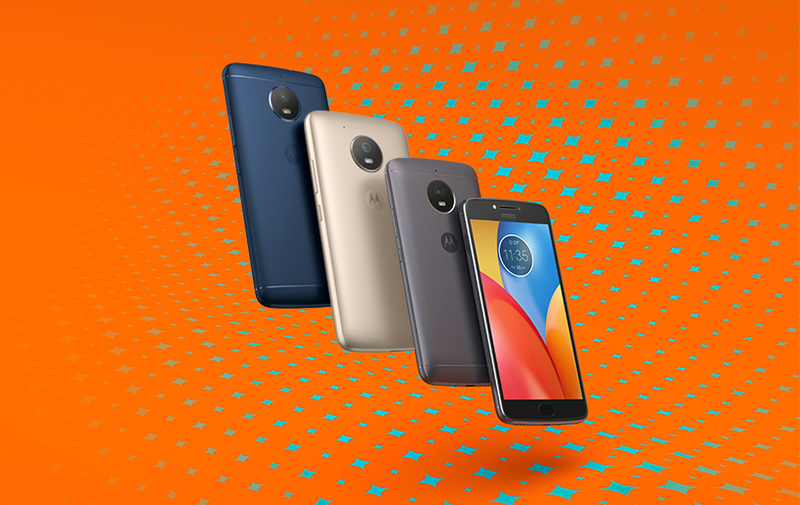 Motorola has released the kernel source code for all the different models of the E4 Plus. You can find the source code at the links given in the description. So, even if Motorola won't release Oreo for the E4 Plus, some developer will hopefully boot Oreo onto the E4 Plus. There are already several Nougat based ROMs available for the E4 Plus (both Snapdragon and Mediatek variant). You can check out the XDA forums of the E4 Plus here to find out more about the various custom ROMs available for the device.